BAM just announced their Spring season schedule and the good news is, the annual Sounds Like Brooklyn Festival will return again in February of 2010. Dates and lineup for the festival are still TBA, but if they stick to the same schedule as last year, the event will take from February 5-13, 2010. 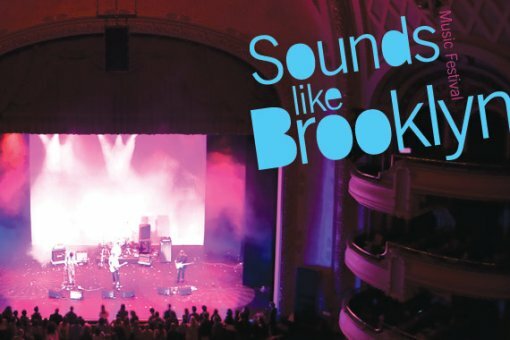 Look for a couple of big name headliners to play the opera house at BAM, and a 100 or so smaller Brooklyn bands to play at various venues scattered throughout the borough (typically, during Sounds Like Brooklyn, you’ll see bigger names than you would usually see at smaller clubs). I’m just speculating here, but I wouldn’t be at all surprised to see Grizzly Bear and/or The Dirty Projectors at the Opera House this year. Vampire Weekend too, is a possible candidate, though I’m not sure if they technically qualify as a “Brooklyn” band.